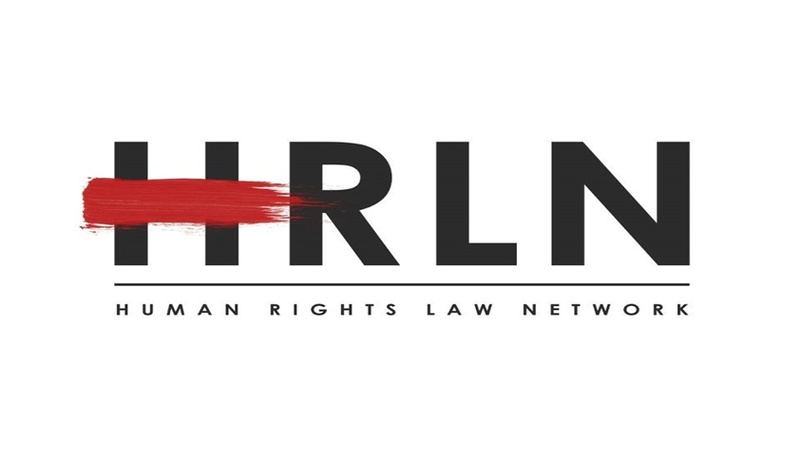 The Human Rights Law Network (HRLN) is a collective of lawyers and social activists dedicated to the use of the legal system to advance human rights, struggle against violations, and ensure access to justice for all. A not-for-profit, non- governmental organisation, HRLN defines rights to include civil and political rights as well as economic, social, cultural and environmental rights. We believe human rights are universal and indivisible, and their realisation is an immediate goal. HRLN is looking to recruit activism-oriented professional lawyers for work at its Kolkata office. The candidate will be doing a variety of legal aid work for women, refugees, prisoners, slum dwellers, labour, juveniles, Tribals, disabled persons, communalism, torture, on the environment etc. To apply, send your cover letter, resumé and statement of purpose for the position to sehba@hrln.org and spinto@hrln.org.